Start taking classes at CrossFit Carol Stream and other studios! CrossFit Carol Stream is anything but your average CrossFit box. They’re a hard-working community that takes their goals seriously while having a good time getting there. The certified coaches make their programs accessible no matter your level. Whether you’re a newbie or a pro, have previous injuries or want to shed weight, or are an experienced athlete just looking for a new challenge, joining this community will help you become both physically and mentally stronger. Together, you’ll go faster, lift heavier and push harder than ever before. 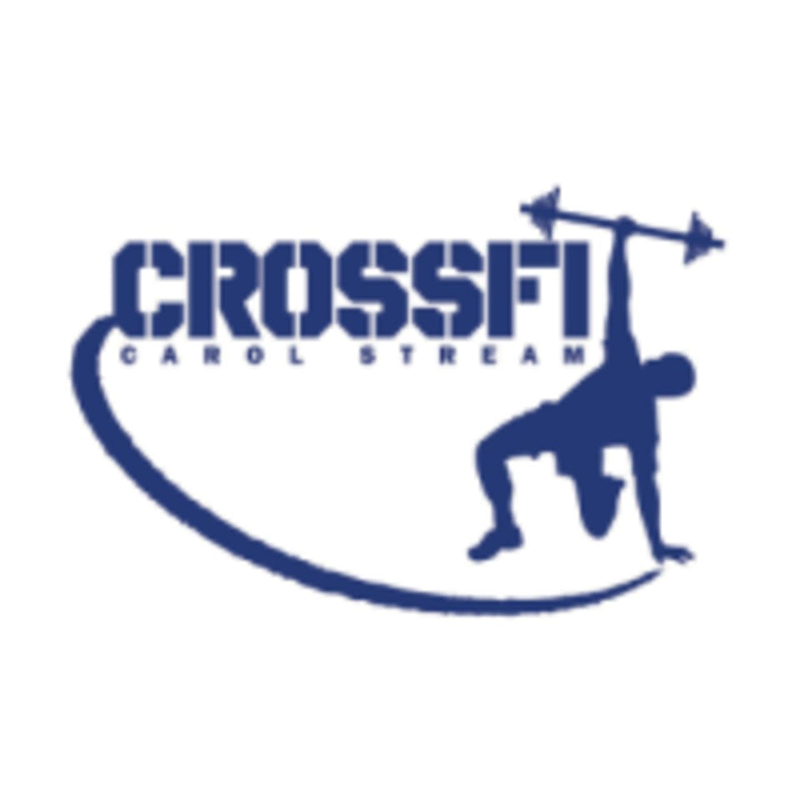 CrossFit Carol Stream is located at 163 E Saint Charles Road. in Carol Stream, IL.